Once I’ve been paid, how long until I receive the funds in my account?  When your hiring manager submits a payment through Jobble, it can take anywhere between 2 to 7 business days to process the transfer. There could be a number of reasons why it can take that long such as the employers' bank, your bank, payment type, what day of the week your payment was submitted, and upcoming holidays. To check what the estimated delivery date of your funds is, you’ll need to navigate to the last tab of the Jobble app titled “Payments”.